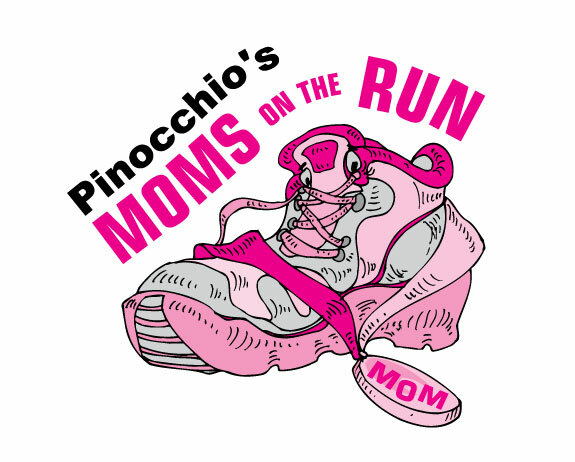 Moms on the Run is a non-profit organization that was formed in 2000 to raise money to assist local women with cancer. 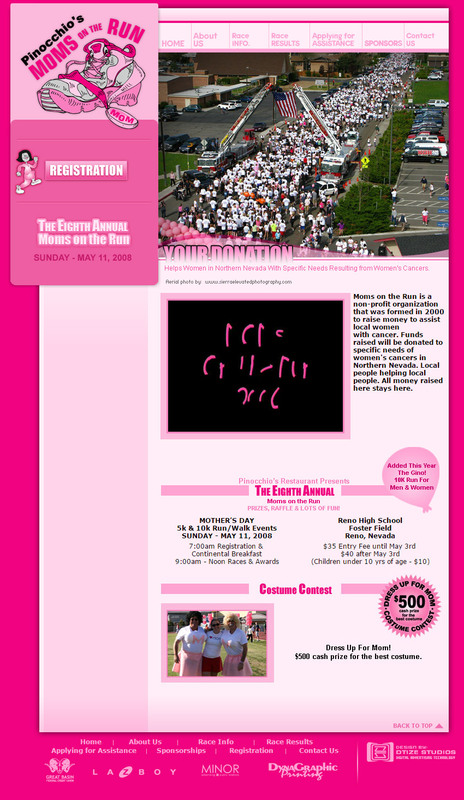 Funds raised will be donated to specific needs of women’s cancers in Northern Nevada. Local people helping local people. All money raised here stays here.